In many areas in South Africa, the typical house size is 36sqm. They are often occupied by many people. 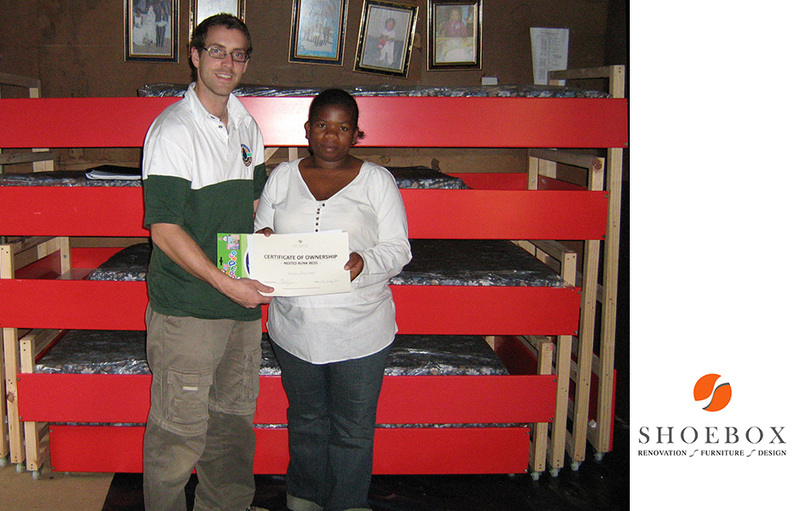 The Ackerman Foundation Pick n Pay 36sqm Challenge was to find solutions to maximise space and increase comfort in small homes. The Nested Bunk Beds was our winning entry to the challenge. The concept was later adapted into the design of an Aids Orphanage in Wellington. 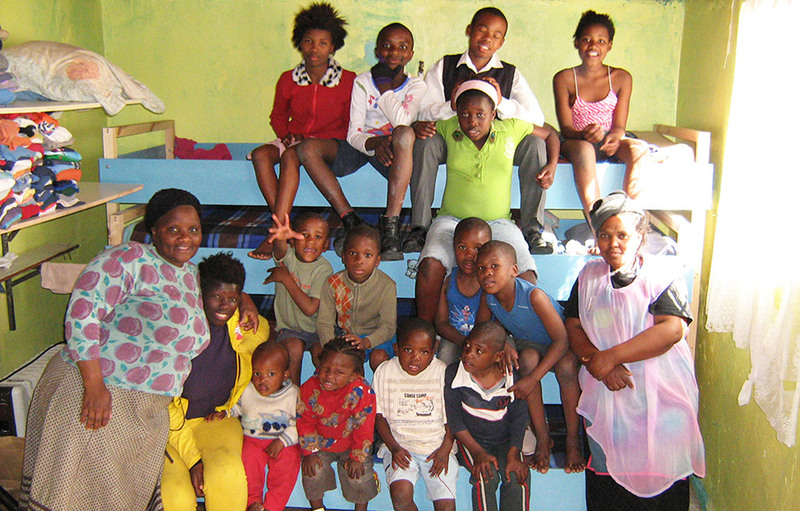 The orphanage shelters about 20 children whose lives have been directly or indirectly affected by AIDS. At just 90sqm, it would be challenging to accommodate all children in a conventional space layout. We redesigned the floor layout to accommodate the Nested Bunk Beds and maximise the sleeping capacity at the orphanage. The result is a generous multipurpose room with four sets of the bed system in a row next to the side walls. During the day, the space is turned into a big play room for the children, with all the beds pushed back into a standard bunk bed area. 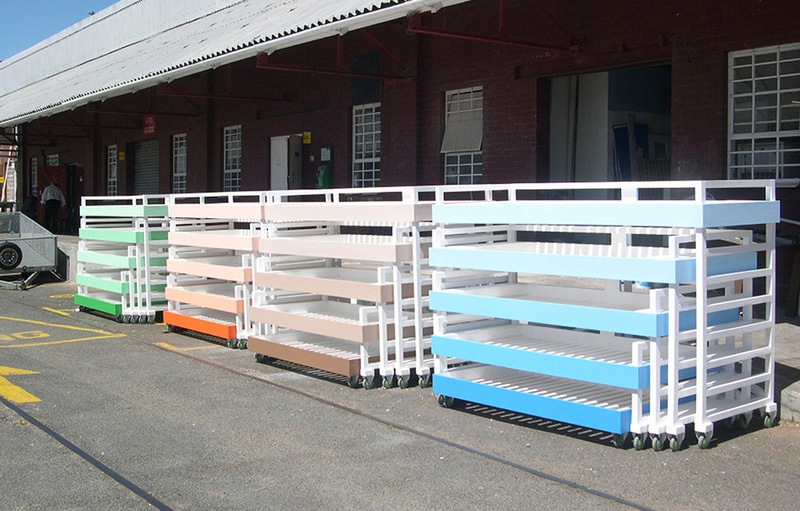 The beds can be configured differently to suit the needs of the children. 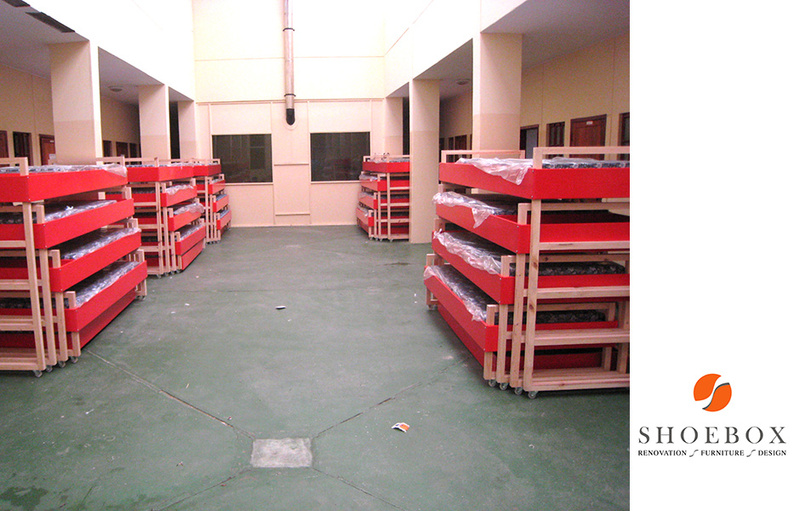 By night, all the beds can be fully extended, giving all 20 children a comfortable place to sleep. 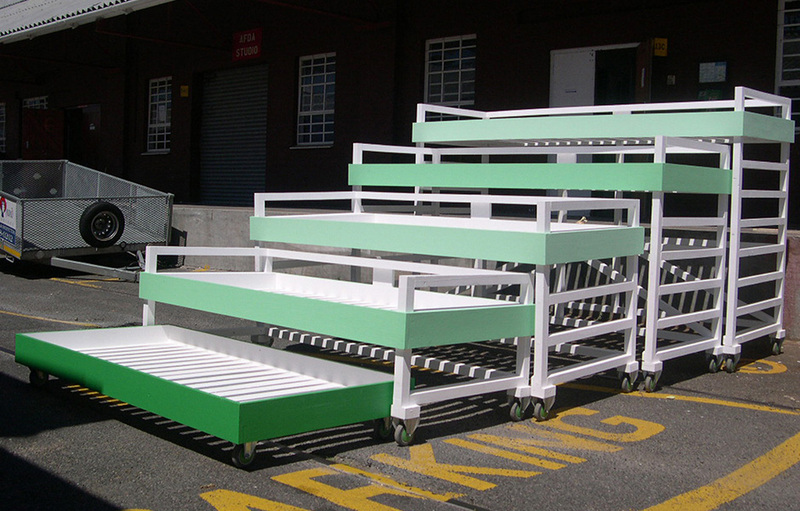 A new non-governmental organisation (NGO) called Shoebox Homes was established to manage the roll out of the bed system for orphanages and townships across South Africa. 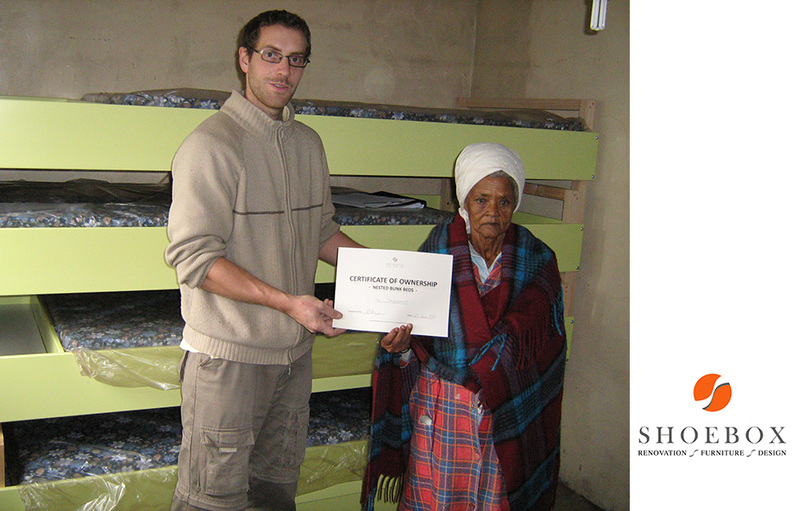 The project won a Top Billing-Momentum Lifestyle Award in 2007. Click here to see a video about the project.